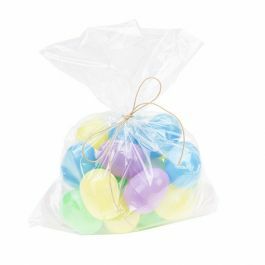 These Flat Polypropylene Bags offer more strength and higher clarity than our traditional poly bags. 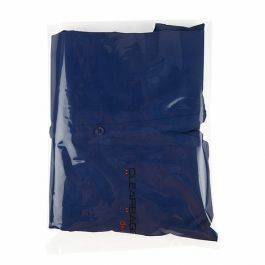 Our FP1H1012 bag measures 10" x 12" and has a double bottom seal to keep your product secure. Package T-shirts, textiles, paper products, and more. 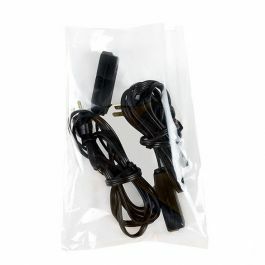 These bags also work well for bundling and shipping products. Food safe. 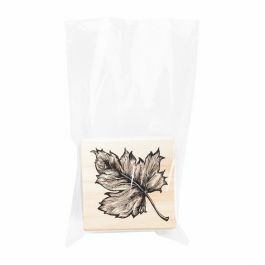 Our line of Flat Polypropylene Bags provide an excellent solution for flexible, transparent packaging needs. 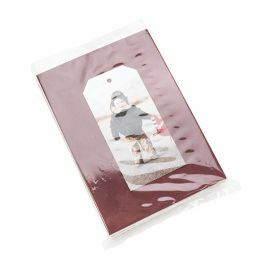 FP1H1012 is our 10" x 12" bag and is ideal for packaging clothing, fabric, manuals, paper products, and more. 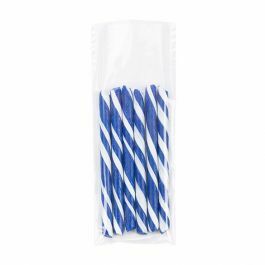 These bag are 1.5 mil thick and made from high quality polypropylene material, providing high tensile strength and a great presentation for your products. Double bottom seal and side seams ensure these bags won't rip or tear. 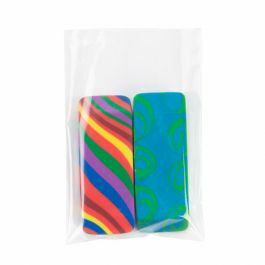 Use a standard heat sealer to close or attach with a header card. Custom printing is also available. 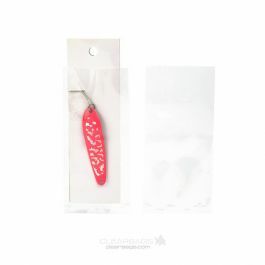 Bags come open-ended and are packaged in an outer container for convenient storage. Outer Dimensions: 10" x 12 1/4"
Inner Dimensions: 10" x 12"